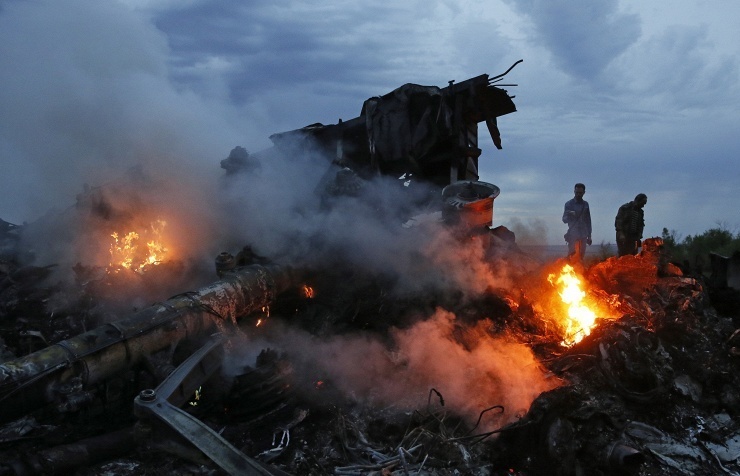 ------- A Boeing-777 of the Malaysian Airlines that was en route from Amsterdam to Kuala Lumpur, disappeared from the radars and crashed on Thursday evening near the settlement of Grabovo in Ukraine’s Donetsk region. All those who were onboard the plane - 280 passengers and 15 crew members - died. According to preliminary data, passengers included citizens of the Netherlands, the United States, Great Britain, France, and Malaysia.